A car is more than the sum of its parts and Japanese carmaker Nissan understands that about its customers. 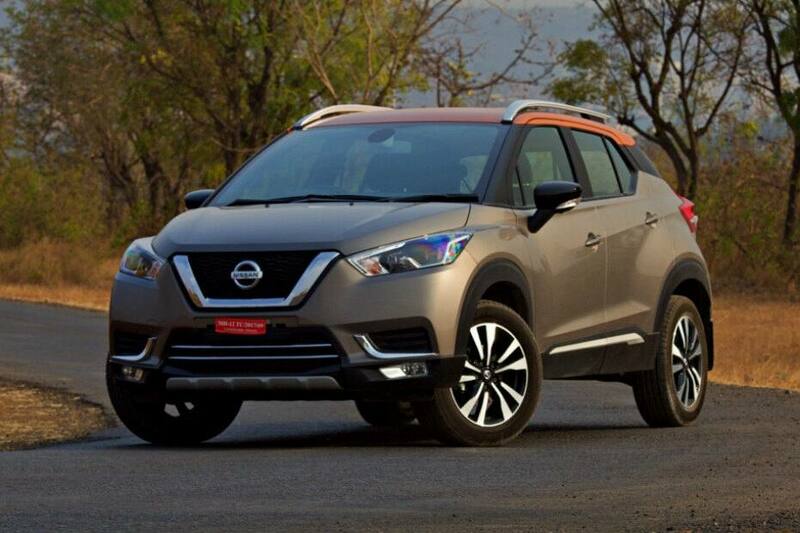 Its newest product for the Indian market, the New Nissan KICKS, comes with a host of technological features. Big cities are referred to as the urban jungle given the challenges it presents our daily lives. In order to make our way through it, we need the right kind of vehicle with the right kind of technology and that’s where the Nissan KICKS shines through. It’s quite a common occurrence to find yourself driving through narrow, congested roads with other cars and two-wheelers being worryingly close to your big SUV. 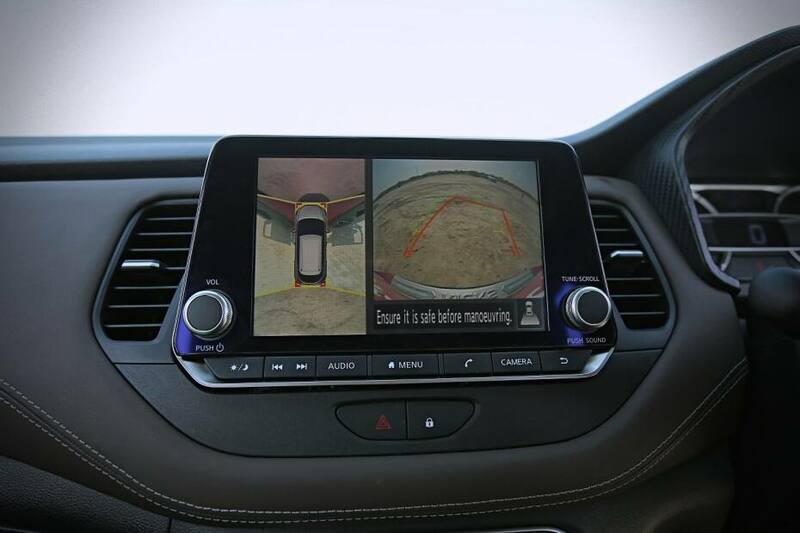 But the Nissan KICKS is equipped with a 360-degree field of view of the SUV on the large, floating 8-inch central infotainment screen thanks to the Around View Monitor technology. This allows the driver to keep an eye on how much space they have to manoeuvre and also to watch out for anyone else who may not be paying as much attention. 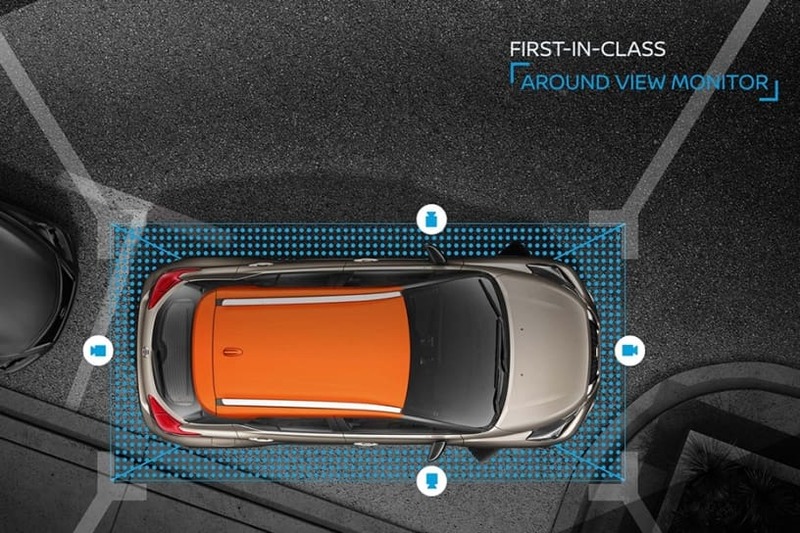 This segment-leading feature with multiple cameras also makes parking the Nissan KICKS a breeze despite its SUV proportions. Now that’s smart! If you think about it, the 360-degree field of vision is useful not only in the urban jungle but in the adventurous wild as well. Took the Nissan KICKS for a spot of off-roading and came across a steep incline? Doesn’t matter if you’re going up or down a steep slope, just turn on the cameras and you can see exactly what’s in front of your bonnet and find your way through with ease. Not only that, the Nissan KICKS also has the best-in-class turning radius of just 5.2 metres, which makes tight turns and U-turns so much quicker and easier. 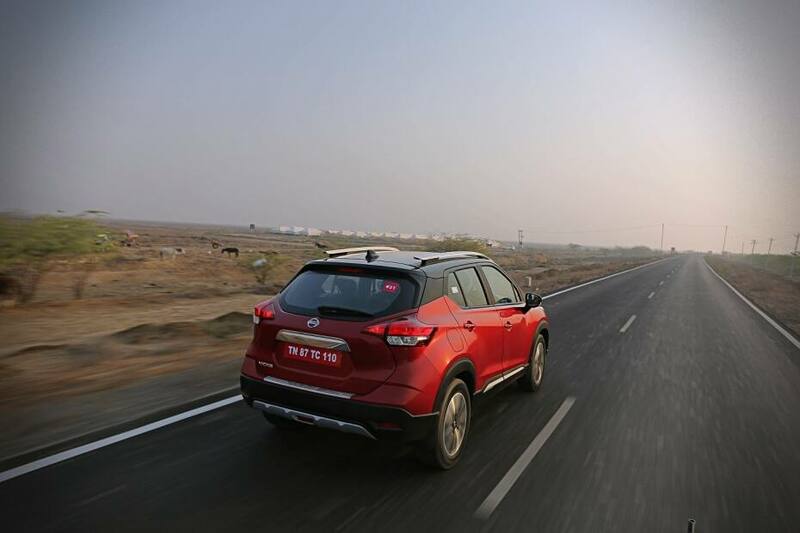 No need for regular three-point turns in this compact SUV. But that is just the tip of the iceberg when it comes to all the clever technology that the Nissan KICKS is equipped with. 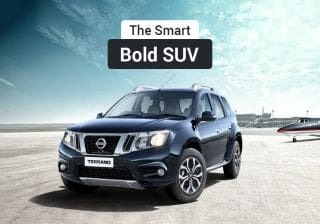 It also comes with the NissanConnect suite of safety and convenience technology that has more than 50 different features on offer. 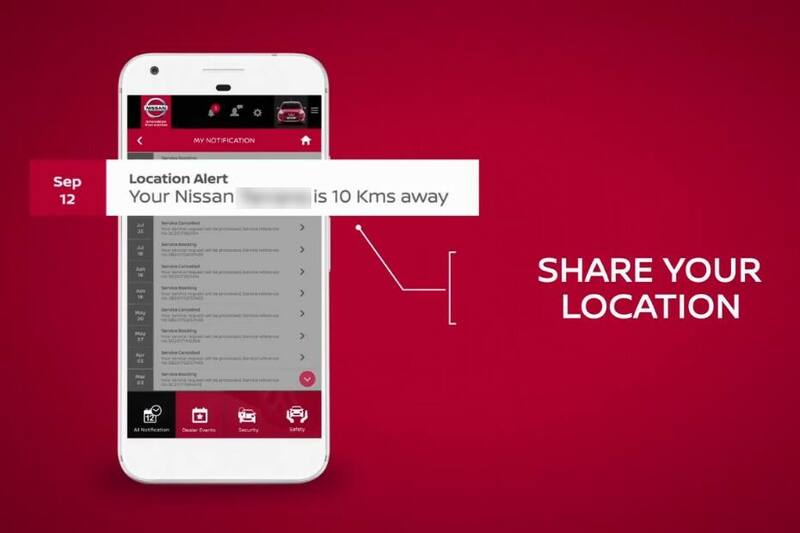 It allows owners to keep track of the location of their car and engine metrics as well using the NissanConnect app. Suppose you choose to be chauffeur-driven in your Nissan KICKS SUV and want to keep tabs on the SUV from your desk at work. 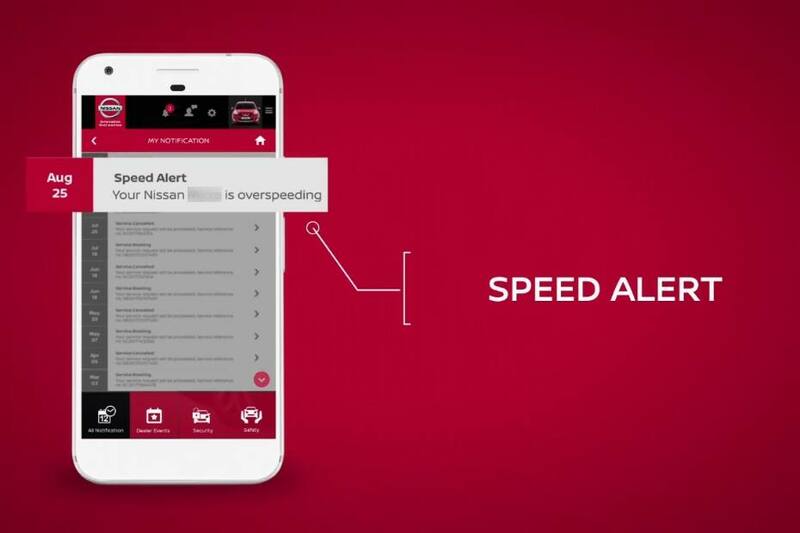 The app can give real-time updates like even the location of the SUV, how long the engine was running on idle or any instances of hard braking while on the move. In the case of mild forgetfulness, the Nissan KICKS also has features that enable you to keep track of things being on or off such as the parking brake and the headlamps. The app can also tell you if any door is open or not properly closed, and if yes, which one. It also shows if the driver is wearing a seatbelt, fuel level and even the status of the airbags. 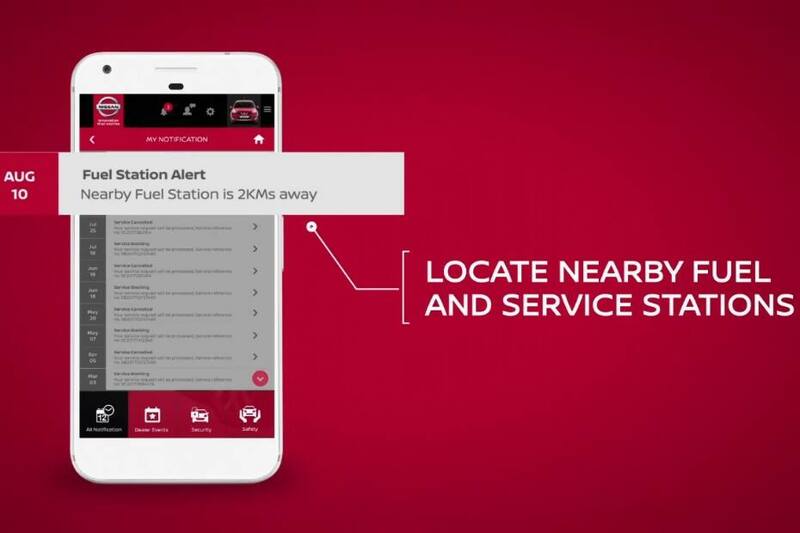 Using NissanConnect, you can also track the health status of your vehicle in regards to the battery, the engine, the starter motor and the brake systems. Sharing your car with family members, friends and especially your children can be quite a nervous experience. However, with the Nissan KICKS, you also get clever features to ensure the safety and security of your loved ones from the comfort of your home. 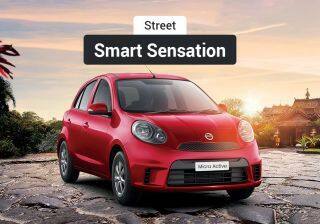 The NissanConnect app will alert you if the car exceeds the speed limits set by you and if it was driven to a location in any of the three curfew zones which can be marked out by the user on the map. It will also keep track if the car was driven at night and if so, for how long. Or you can also use the GeoFencing feature which will alert you if your vehicle was driven in and out of certain boundary zones as set by you. All these features collectively reduce the worry one feels when their near and dear ones are taking out the Nissan KICKS by themselves. There is also the added convenience of service-related features with the Nissan KICKS. Not only does it automatically remind you if a periodical service is due, it can also alert you using the self-diagnosis telemetry if the car is in need of a service. 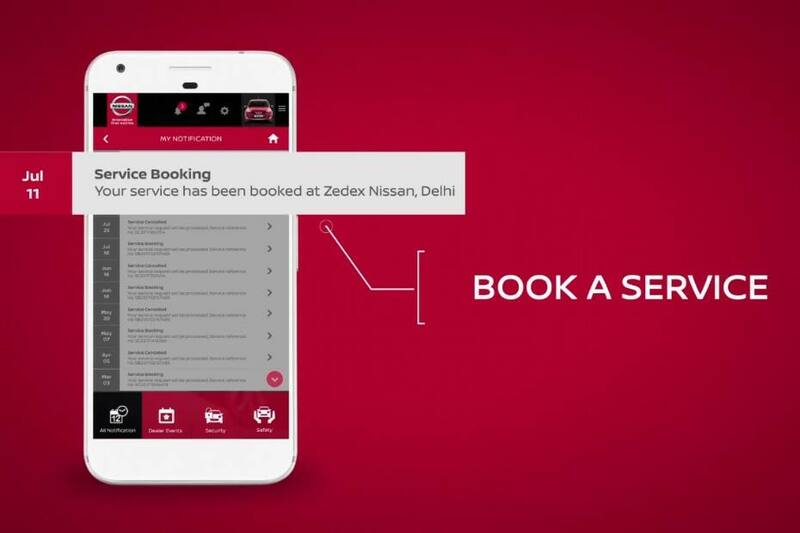 When the time comes, you can use NissanConnect app to book a service appointment at your preferred location. It even shows you the nearest Nissan service stations, dealerships and fuel stations from your location. The Nissan KICKS is indeed loaded to the brim with technology but it is also light on its feet. After all, it is powered by petrol and diesel powertrains from Nissan’s international lineup and have been proven the world over for their reliability and sophistication. Nissan offers a 1.5-litre petrol and diesel engine variant with a 6-speed manual gearbox. The refined petrol powerplant is tuned to deliver a balance of performance and efficiency with an output of 106PS and 142Nm while also being capable of doing 14.23 kilometers per litre of fuel. 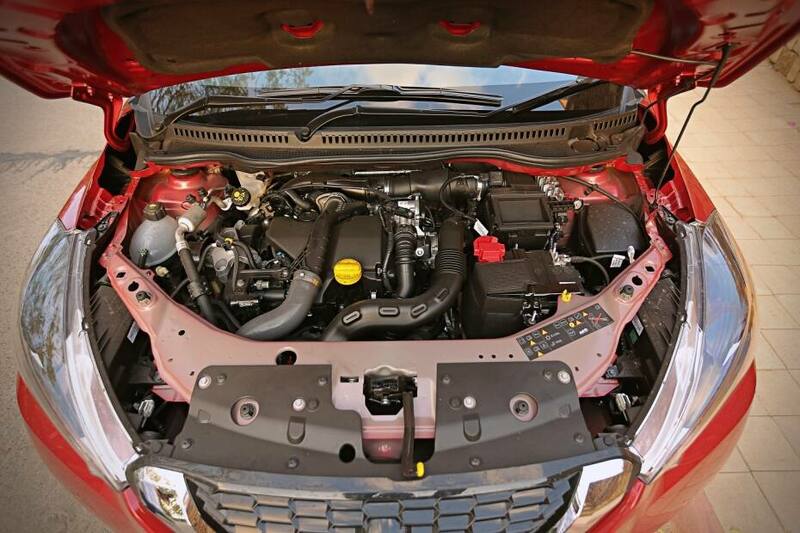 Meanwhile, the equally sophisticated diesel engine produces an impressive 110PS of power and 240Nm of torque and delivers an impressive fuel economy of up to 20.45 kilometers per litre. The Nissan KICKS’ intelligent technology and sophisticated powertrains are an impressive combination indeed. In addition to all these benefits to KICKS owners, Nissan also offers pan-India 24x7 Road Side Assistance. So if something does go wrong and you’re stuck in the middle of nowhere, you can count on Nissan’s expansive network of dealers and service stations across India to come to your rescue and not leave you stranded. This service is available round-the-clock to offer assistance in the event of a breakdown or something more commonplace such as a dead battery. 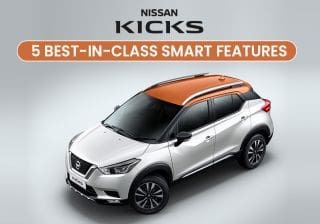 In summary, the Nissan KICKS is impressive and good-looking, with intelligent technology and performance on offer with features like 360-degree viewing, live vehicle telematics and the floating 8-inch touchscreen display. That brings us to the question of the price of this wholesome package -- and it might surprise you to know how reasonable they are. The Nissan KICKS currently retails between Rs. 9.55 lakh to Rs 14.65 lakh (ex-showroom, Delhi) and is offered in four variants - XL, XV, XV Pre and VX Pre Option. The most feature-loaded variant -- the XV Pre Option -- is only available with the sophisticated diesel engine. Nissan also offers a host of personalization options through accessories for customers to make the Nissan KICKS their own.